Make valuable connections by attending our upcoming Power Networking Breakfast at Midpointe Event Center! 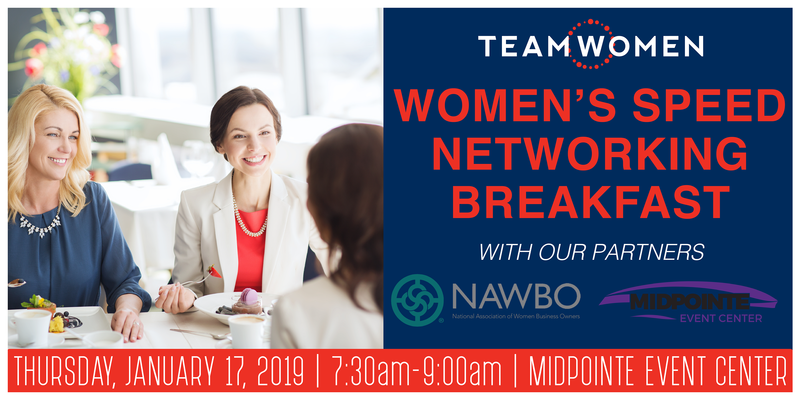 Come join fellow NAWBO members and TeamWomen members for our speed networking-style breakfast event and expand your network! The morning will begin at 7:30 a.m. with open networking and breakfast, followed by three rounds of structured networking at 8 a.m. Don’t forget to bring plenty of business cards! 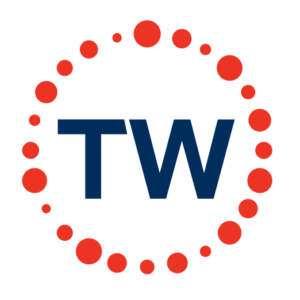 Includes continental breakfast, open networking, and a structured networking program.